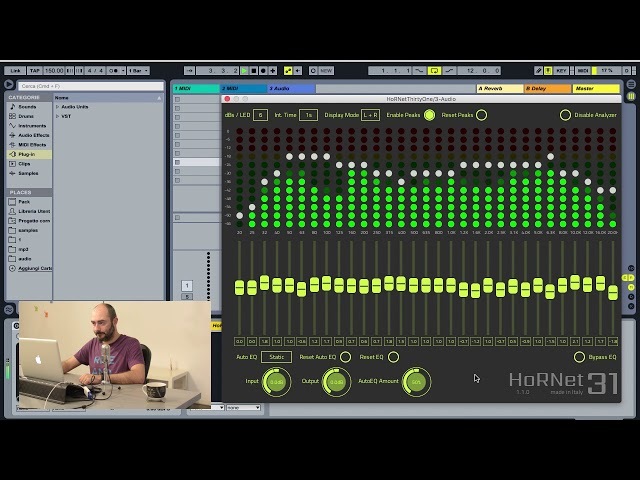 Video tutorial showing how to use HoRNet AutoGain Pro with Reaper. 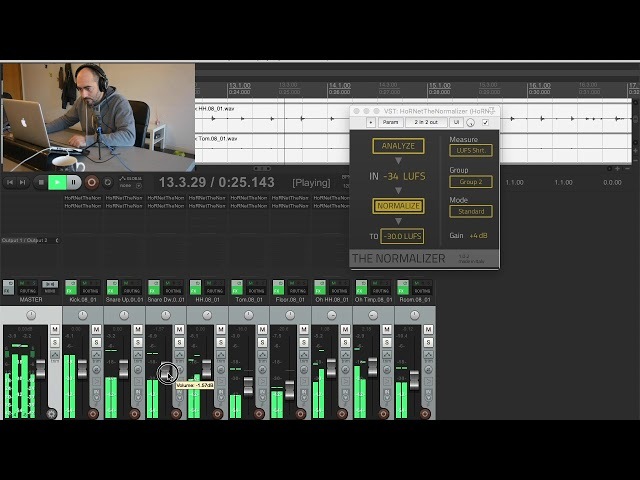 It’s the plugin that encapsulate our auto-gain technology in a single package, with TheNormalizer you can automatically gain stage all of your tracks thanks to the grouping function or you can normailize your buses to the LUFS you want, also if you need to meet some maximum peak specification you can also normalize to the specific dBFS level. This specific compressor has a fixed threshold and it acts for signal that are both above and below that threshold, in fact if the input of the circuit is very low (like a note that is naturally decaying) the internal volume gets boosted a lot, while if the signal is above threshold (like the initial pick of a note) it gets gradually decreased. 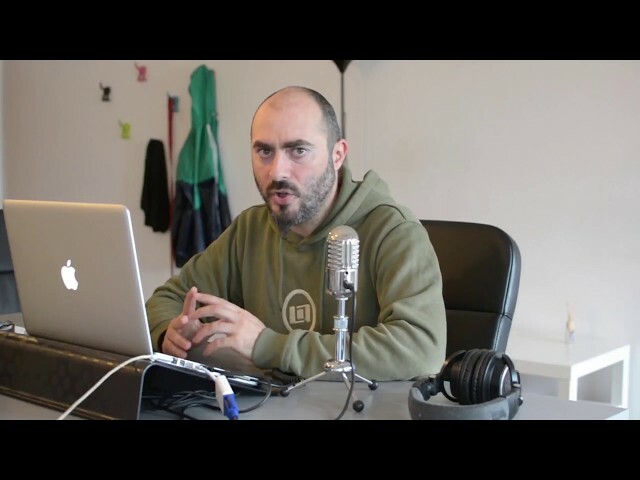 This kind of action is very particular and differs from the classic compressor used in audio, the result is a very distinctive sound that works magically on guitar, but it’s also very interesting on other sources (like keyboards or drums). 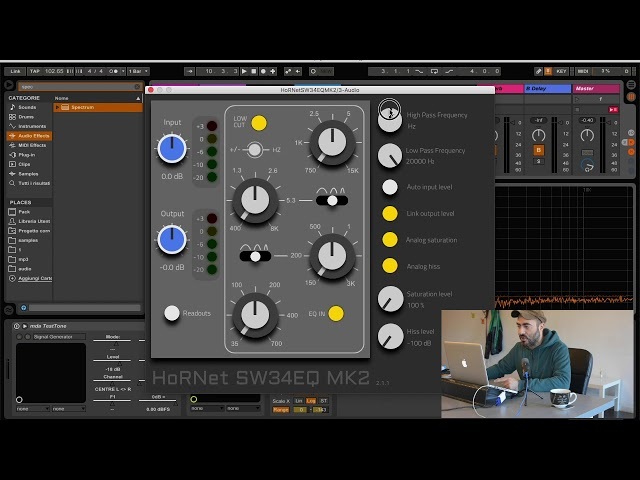 The HoRNet SW34EQ MK2 is an equalizer coming straight from the 80s. It’s the digital version of the EQ found in an American console and it features the typical analog EQ sound and controls. This plugin is specifically modelled after one channel of this console used in the main room of Virus Studio, here in Siena, Italy. This EQ is very smooth and gentle, both in the EQ shapes (bells and shelves) and it’s almost perfect for general tone shaping, especially the low shelf gives weight to the sound without pumping it too much. 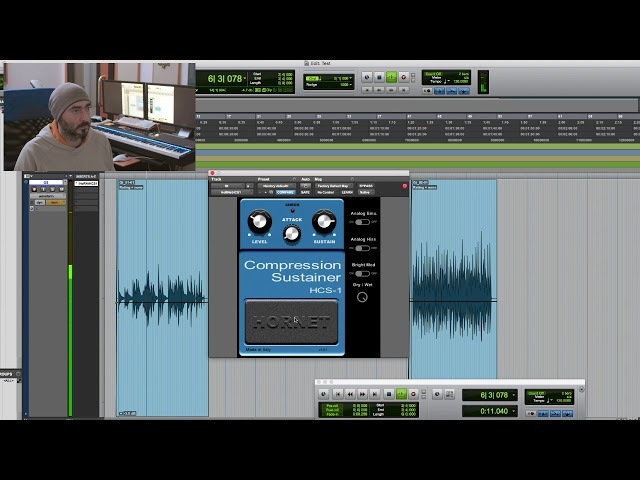 A quick tutorial about setting up AutoGain Pro with Presonus Studio One 4. 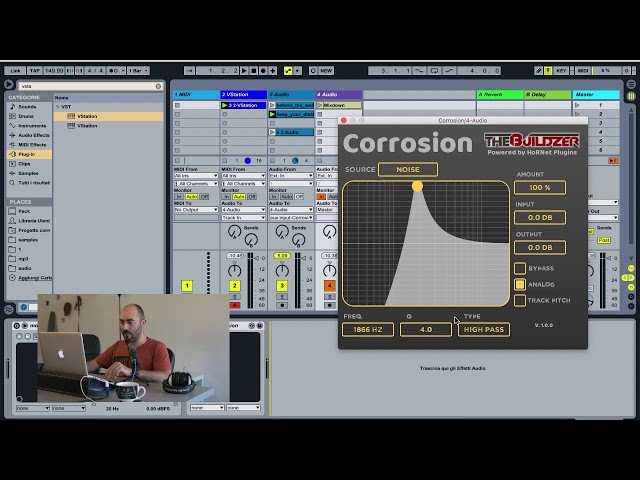 Corrosion is an audio effect brought to you by the collaboration between The Buildzer and HoRNet Plugins. 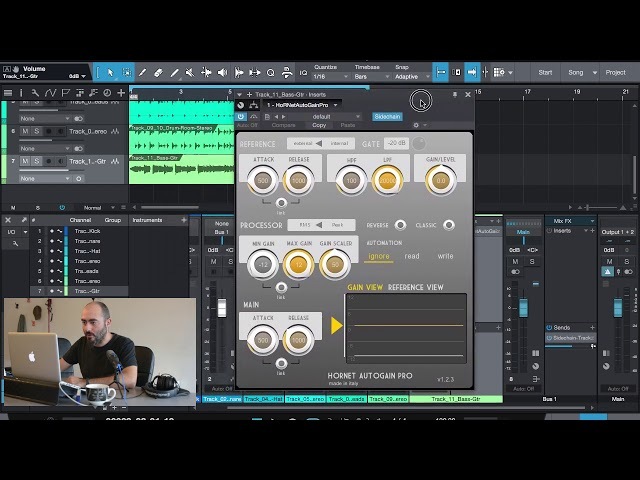 The idea behind the plugin is to give you something that can create distorted, corroded sounds. 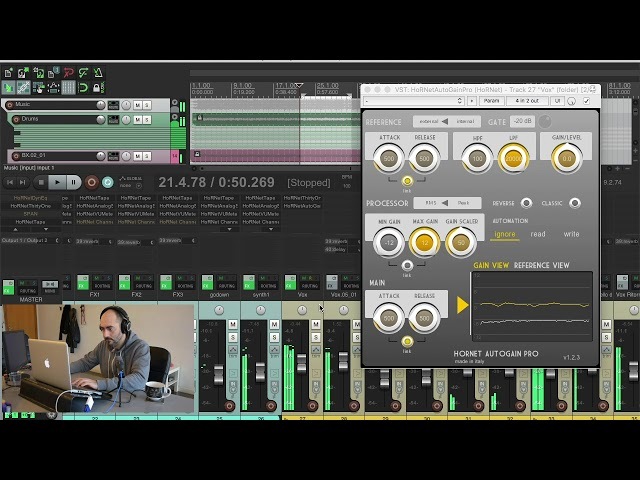 Something that you can use to add grit to smooth basses or synth sounds, but it’s also fun to use on drum loops to enhance snare drums or to create “thumpy” and “noisey” kick sounds. 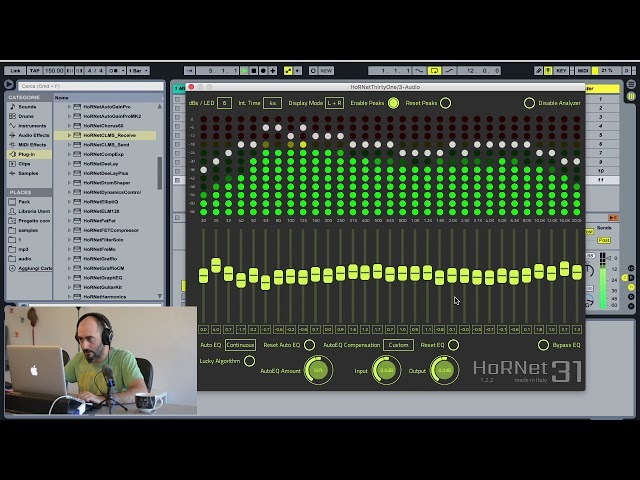 A quick video to show you the new continuous normalization feature of HoRNet ELM 128. Allowing you to keep constant loudness even if the source program changes. 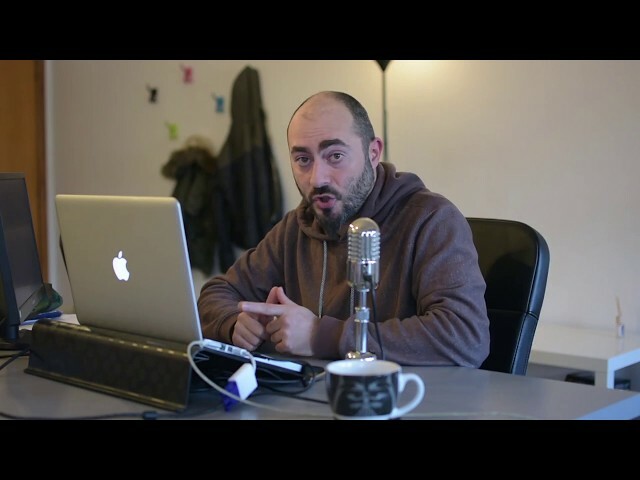 In this video we show you the new "dynamic" mode of DeeLay Plus. Using this mode the amount of delay applied is proportional to the strength of the input signal, giving a very natural and pleasant effect. 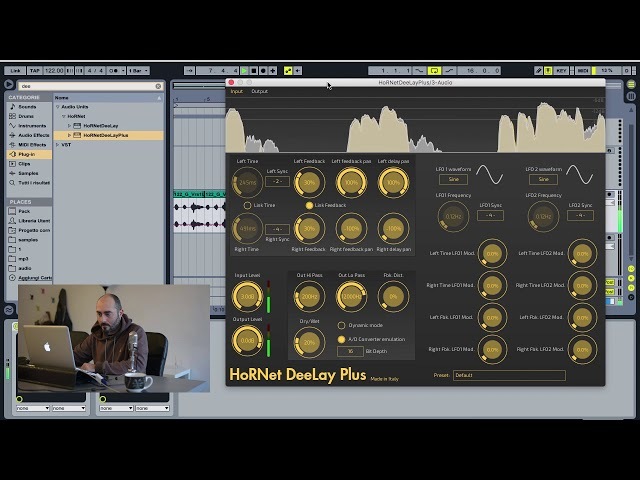 HoRNet DynEq is a dynamic equalizer, a tool designed to apply a specific equalization curve proportionally to the intensity of the input signal. This description may sound complicated, but think about how many times you have found a track that had a specific resonance (maybe a bass guitar with ha string louder than the others) and cutting the whole frequency with a standard EQ removed too much, a dynamic EQ applies the filter only when the signal intensity is above a given threshold.